Microsoft and Turn 10 Studios have officially announced Forza Horizon 4, the latest entry in the open-world racing series from Playground Games – the UK developer based in Leamington Spa. 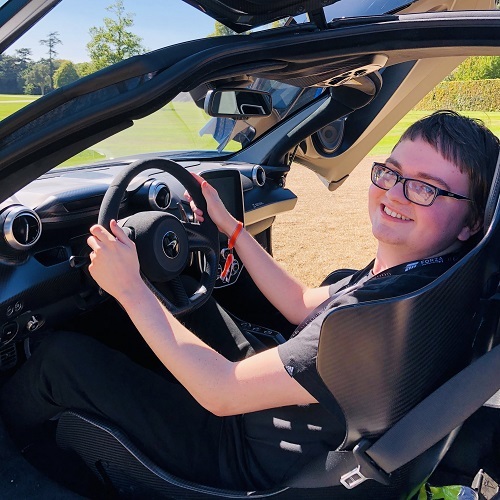 Forza Horizon 4 debuted at the conference with a stunning trailer showcasing the all-new McLaren Senna driving the sweeping roads of Britain. 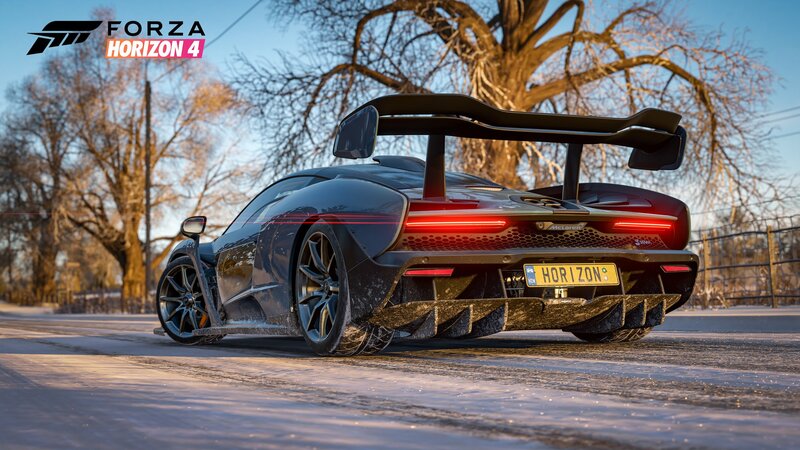 Indeed, Forza Horizon 4 takes the Horizon Festival to the UK with full dynamic time, weather and seasons. Spring, Summer, Autumn and Winter will be featured and for the first time, Forza Horizon 4 features a full dynamic shared world that’s synchronized with all players. Not only does Forza Horizon 4 feature snow, rain and of course, sunshine, but there’s also a 60FPS mode for the first time on console in the history of the series. Forza Horizon 4 also runs in spectacular native 4K and HDR. Forzathon events also return and invite the community to work together in unique events and challenges. There’s also seamless campaign co-op. 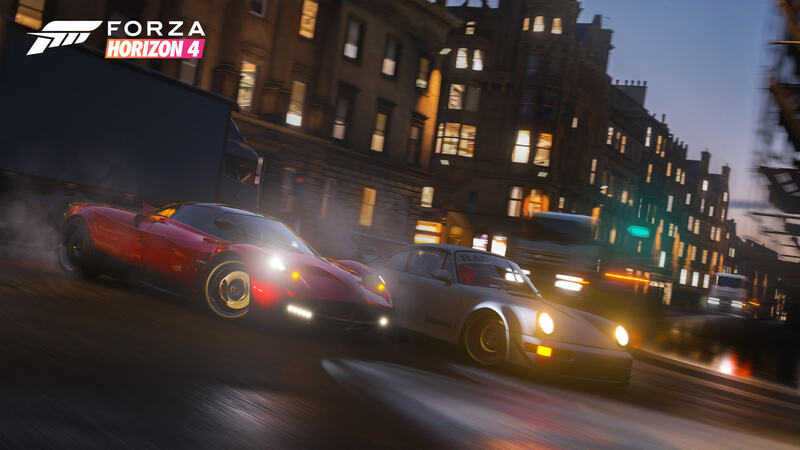 In addition, Forza Horizon 4 also features over 450 cars to collect, own and customize as you race to become a Horizon Superstar! From the trailer, it appears the game features motorbikes and even a hovercraft in its showcase events. Forza Horizon 4’s British theme continues with its cover cars, which include the all-new McLaren Senna and the 1997 Land Rover Defender 90. Forza Horizon 4 launches on October 2nd, 2018 on Xbox One and Windows 10 PC. It’ll be available on Xbox Game Pass on the same date. Pre-order the Forza Horizon 4 Ultimate Edition and get 4-day early access, two expansion packs, the Car Pass, VIP Membership, the Formula Drift Car Pack and Day One Car Pack, and more! After its E3 showing, Head of Xbox Phil Spencer announced that Microsoft Studios has acquired Playground Games. Stay tuned for more Forza Horizon 4 coverage from E3 2018.